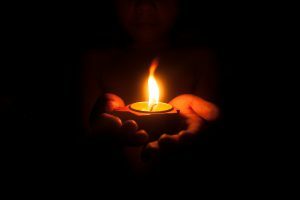 As we head into our second month of 2019, the Year of Lights, we begin to settle into this new kind of energy. It is a time that is packed with a renewed sense of passion and dedication to the Lord. This new prophetic word certainly sets the tone for our spiritual expedition of the coming months. Pastor Chris tells us how. 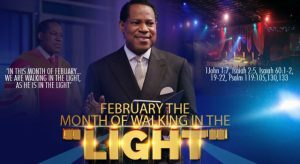 Pastor Chris instructs us to give special attention to the Word in the months of February- the Month of Walking in the Light’. In his recent Global Communion Service, the man of God read theme scriptures from 1 John 1:7 and Isaiah 2:5, the former saying, “But if we walk in the light, as he is in the light, we have fellowship one with another, and the blood of Jesus Christ his Son cleanseth us from all sin.” With other scriptures including Isaiah 60:1, 19-22 and Psalm 119:105, 130-133, the man of God instructed the global congregation to give attention to the Word this month. “The light in which you walk must be consistent with the Word,” Pastor Chris said to brethren participating from around the world. Watch the featured video above to relive the moments, exclusively on LoveWorld News. 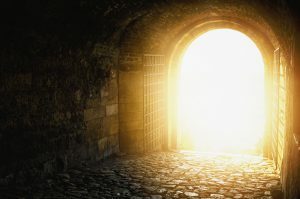 It is crucial to understand what sort of journey we are embarking on in 2019. What is the deeper meaning of the ‘Light‘ and what does it give us. For a successful new year, here is a comprehensive guide on the prophetic word and helpful scripture portions that give you the best possible insight into the prophetic word. Illumination produces clarity, refinement, innovations and sound judgement. 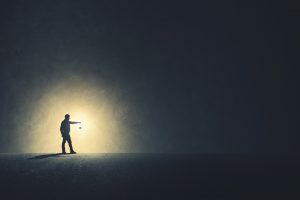 Without light, we are doomed to a life of darkness and confusion. In a time of absence of light, we feel like we are overwhelmed by the evils of life. When we search for the light in our lives, it is the pursuit of clarity. Like a torch that illuminates a path of a darkened road, light guides us in our journey that is life, hence the term ‘guiding light’. When the sun shines in the sky, the flower absorbs that light for energy. This is how it survives and grows. Much like a bright and colorful flower that is absorbing the sun rays for nourishment, we too absorb light for this reason. This is what strengthens us and energizes us to ultimately carry out God’s wishes. Isiah 8:15: “Behold, I and the children whom the Lord had given me are the signs and wonders”. When you go over the to the New Testament and Hebrews 14:5, you find that Paul refers to this verse, letting us know he was talking to us; that are for signs and wonders. When Moses heard a voice calling out to him, he saw it in the form of a burning bush. The occurrence of the miraculous, the supernatural and the Godly was characterized in the form of a bright light burning before his very eyes. God provides light to communicate his mystical workings. Be aware of the signs and seasons. 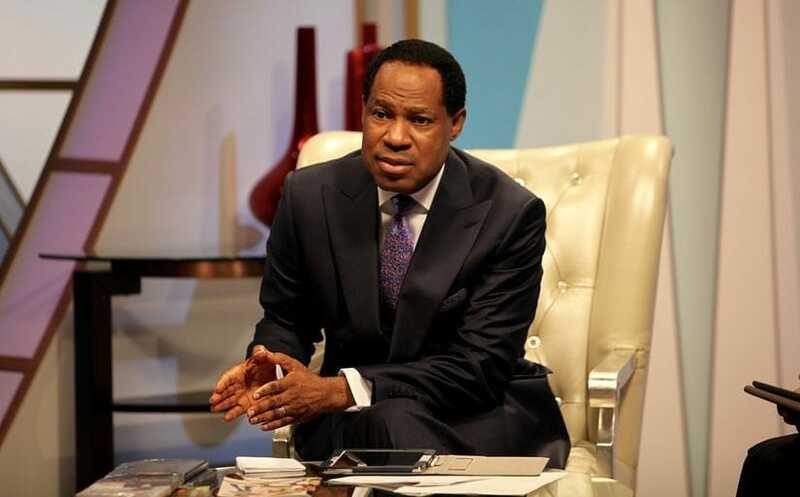 Pastor Chris wishes you a successful February! Amen.